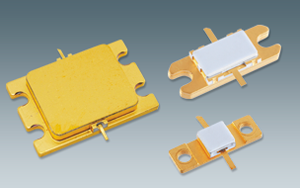 As an industry pioneer for over 30 years, Sumitomo Electric Industries has overcome many technical challenges to become the most respected supplier of compound semiconductor products. Our advanced technologies and solutions continue to meet the demand of growing and diverse markets in the area of information/communications and sensor/radar. 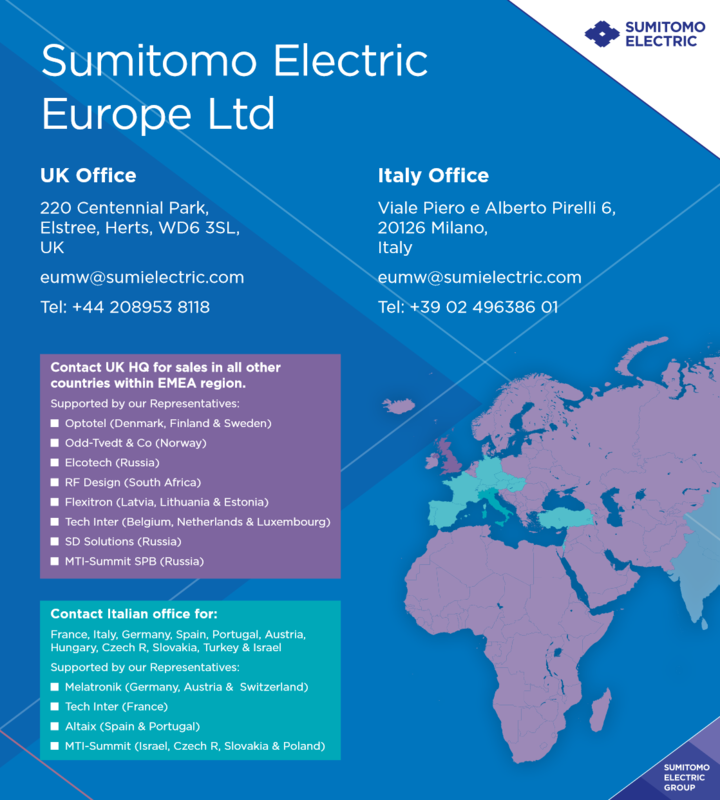 At Sumitomo Electric Industries, we are committed to providing the best value for our customers while protecting the global environment.